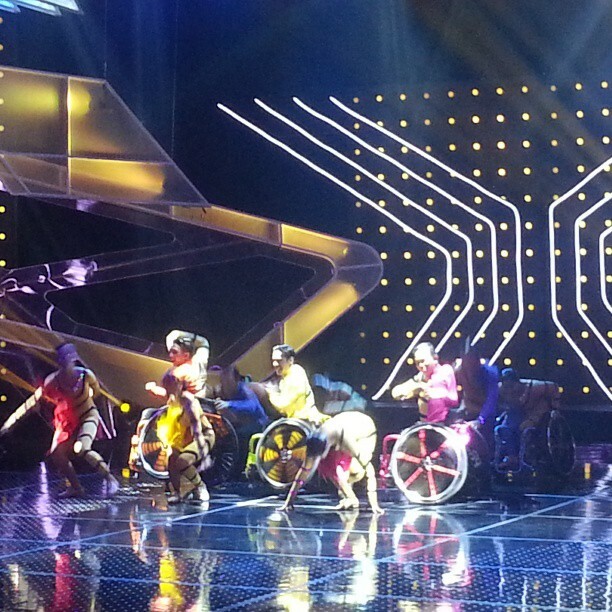 Pilipinas Got Talent Season 4 Week 3 had raised the bar on defining what stands out from the crowd. It was an awesome experience watching PGT4 at the Pagcor Grand Hotel and Casino last Saturday with fellow bloggers. The first to perform was the group of differently-abled dancers called, "Tahanang Walang Hagdanan" who did not simply rolled and strut on the dance floor. The ensemble and choreography was flawless the audience shouted in awe at every acrobatic move. 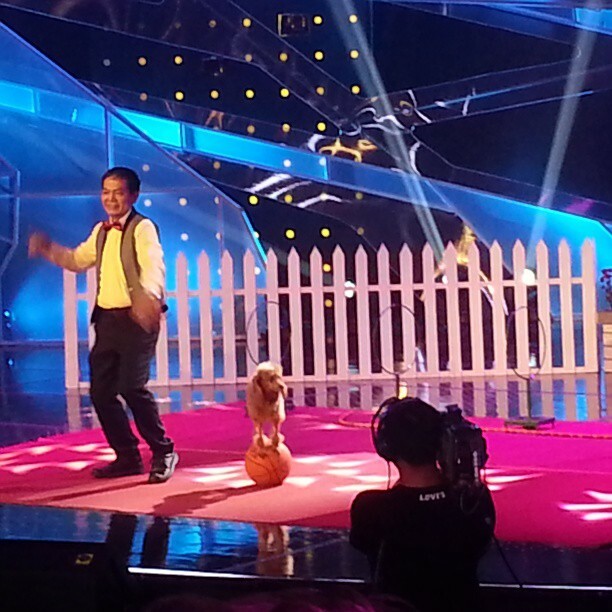 It was followed by Florendo "Randy" Macalma who showed his tricks on training dogs I thought was so cute. A group of talented teens called MP3 band performed after singing and playing music with their own voices (beatbox) and tunes quite familiar to all of us. It was amazing watching them sing, dance, play guitar with four hands with a beatbox contributing to the creative ensemble. The next performer was the Symmetry Group consisting of twins doing mirror-dancing. 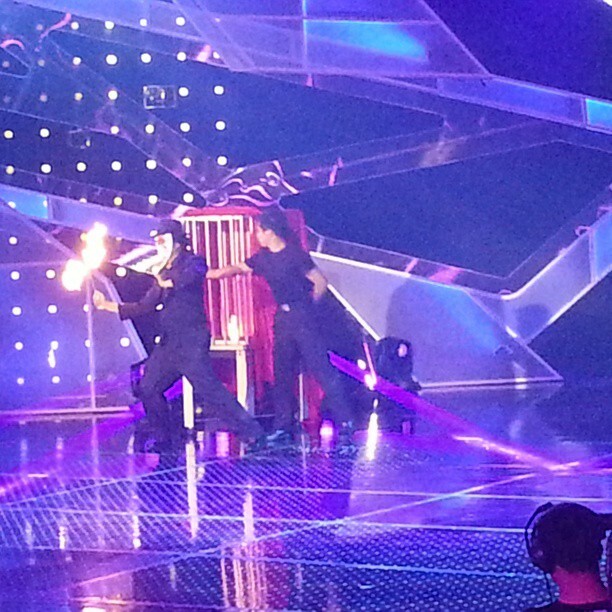 The choreography was so creative, it was so hard to even miss a second of their dance moves. Michael Jackson impersonator Randy Da Silva was the soloist who did not impress the three judges, Kris Aquino, AiAi Delas Alas and FMG. He did the same repertoire with such similar moves while singing and I must say he looked like MJ but the voice was not so impressive. Last to perform was MyFer or Michael Fernando the magician. He made a girl disappear while suspended on air and shown few familiar tricks which I believe did not impress the audience. As expected, the twins Symmetry advanced to the semifinals and the teens MP3 band emerged as the winner. ABS-CBN's Pilipinas Got Talent 4 chose talents that will last and will create more potentials in the entertainment industry. Compared to how talent shows in the Philippines chose winners, they are really doing it different this time considering the potentials even greater than the circumstance and the heart. Fair game and I guess some may not actually like how the judges choose winners but I thought they are all doing a great job. I wonder who'd be eliminated this week? 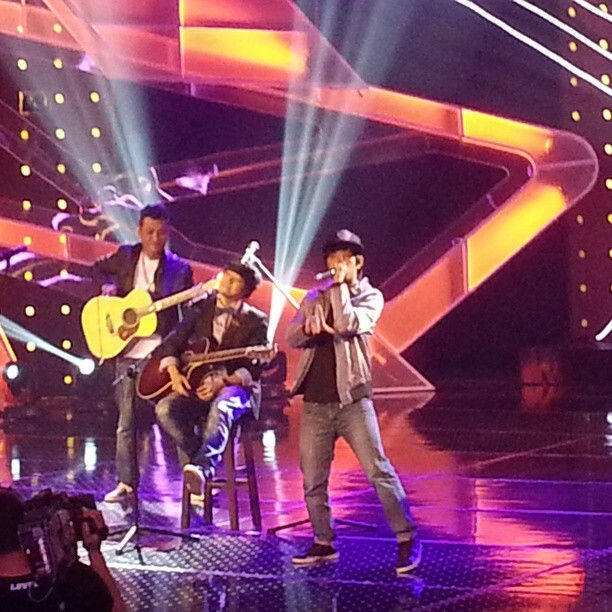 Watch Pilipinas Got Talent 4 every Saturdays and Sundays on ABS-CBN! For more information visit www.abs-cbn.com, like them on FB https://www.facebook.com/PilipinasGotTalent.PGT and follow them on Twitter @OfficialPGT for more updates.